Aunt Sally’s Pralines is the definition of a New Orleans icon. They’ve been in business making the best pralines since 1935, and continue to be a family-owned and women-operated business to this day with locations in the French Quarter and in the Warehouse District. We executed social media, email marketing and sales driven campaigns designed and targeted to convert existing customers and discover new ones. 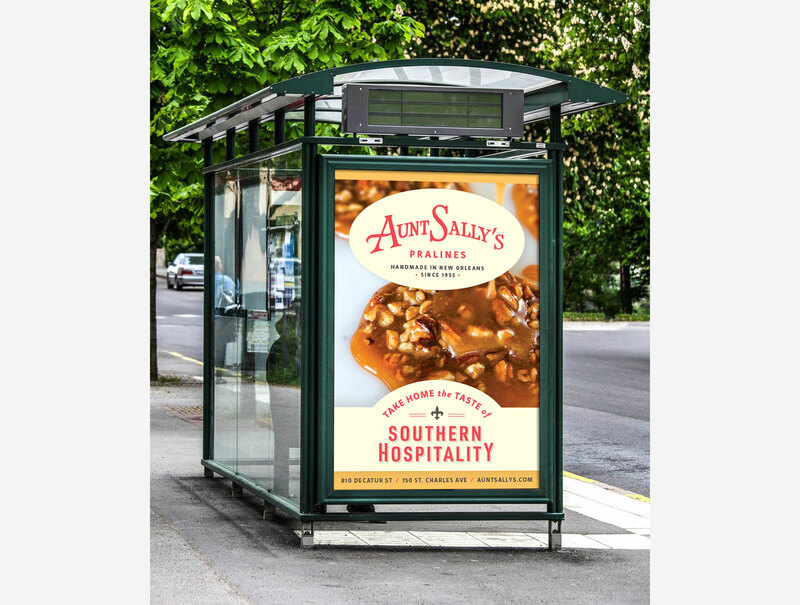 Our goal was to elevate Aunt Sally’s to the regional authority on pralines, and through concentrated marketing efforts online.